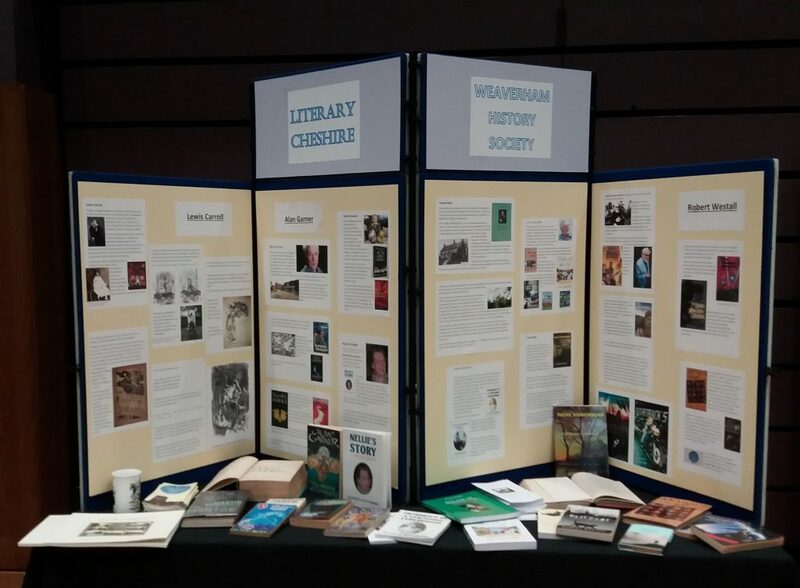 Following the very successful History Day in Northwich on 4 November 2017, our display for that day has been requested by 4 libraries in the area. Sandiway Library will be having the display from the middle of February to the middle of March, which includes World Book Day on 1 March 2018. Our display is currently at Sandiway Library. Knutsford Library will be taking the display for the first two weeks in May and then it will be at Wilmslow Library until the end of that month. 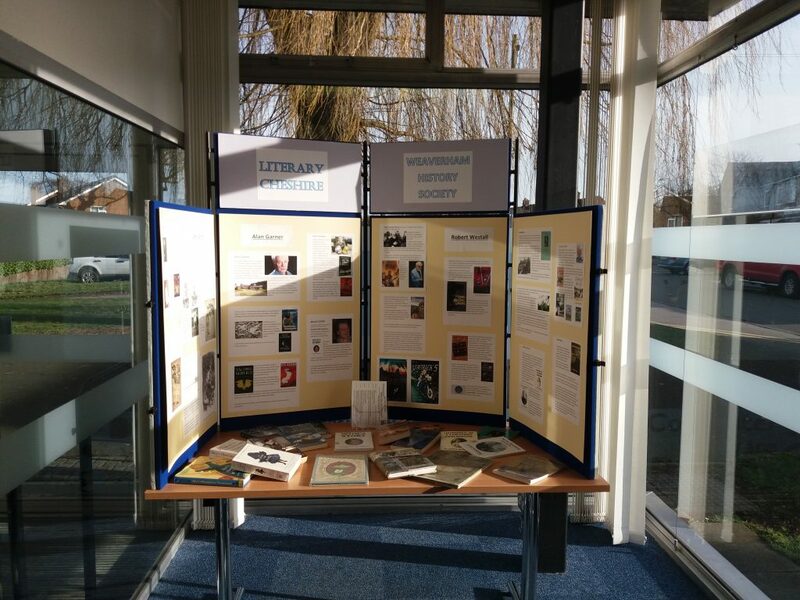 Northwich Library will be taking the display during June to coincide with the Northwich Book Festival. So, if you didn’t see our display at the History Day or at one of our meetings, you have a further chance.